President Donald Trump has signed an executive order directing federal agencies to prioritize research and development in artificial intelligence. The plan is called the American AI Initiative. Trump signed the directive Monday. It comes after China and other countries have pledged big investments to advance and apply AI technology in fields ranging from warfighting to health care. The White House plan doesn't include any funding details. The administration says it's up to Congress to appropriate money. The order is short on details but directs federal agencies to make government data and computing resources more available to artificial intelligence researchers. It aims to set guidelines to ensure the new technologies are trustworthy. One critic says the plan doesn't do enough to address potential displacement of U.S. workers in the coming years. 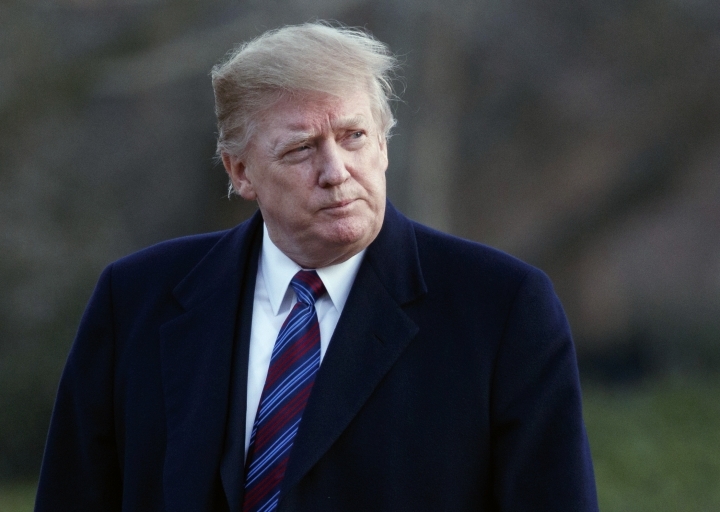 President Donald Trump plans to sign an executive order directing federal agencies to prioritize research and development in the field of artificial intelligence. The plan, called the American AI Initiative, is intended to enhance national and economic security and improve Americans' quality of life. It also says federal agencies will establish guidance to ensure the new technologies are developed in a safe, trustworthy way. The initiative calls on federal agencies to help workers gain relevant skills through fellowships, apprenticeships, training programs and computer science education. A senior administration official said the plan does not include funding details and it's up to Congress to appropriate money. Copyright © 2015 - 2019 Tech - The World Insiders. All Rights Reserved.